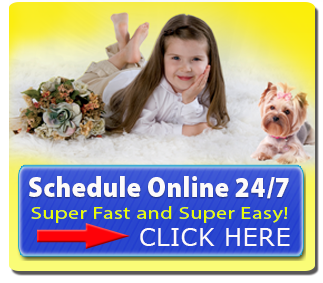 Carpet Cleaning You’ll Love… Guaranteed! 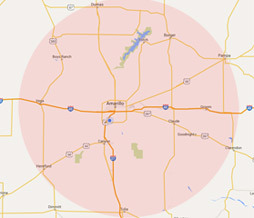 CARPET CLEANING THE “NEW WAY” IN AMARILLO! NOW THERE’S A MUCH BETTER, LOW MOISTURE, FAST DRYING, TOXIC FREE CHOICE! 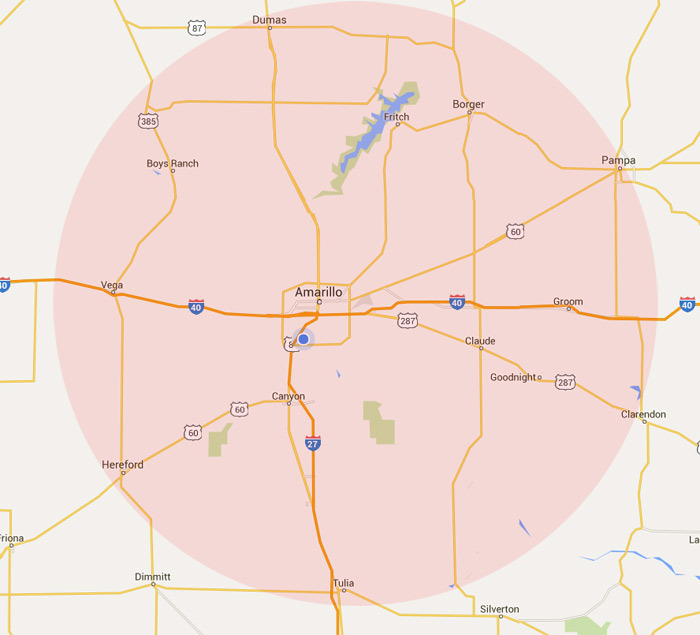 At Amarillo Dry Carpet Cleaning, we’re passionate about deep extraction, low moisture, green carpet cleaning. Our #1 goal is to provide an exceptional service for a reasonable, affordable price. After being in business for over 10 years, we’re convinced that low-moisture, deep extraction carpet cleaning is the best, safest and healthiest carpet cleaning method available. Our cleaning system is environmentally friendly and our cleaning products are natural, non-toxic, detergent free and hypo-allergenic. If you have any concern at all about the use of harmful and dangerous chemicals that are typically used to clean carpet, then you’ll be relieved to know that our method and cleaning products are 100% toxin free. 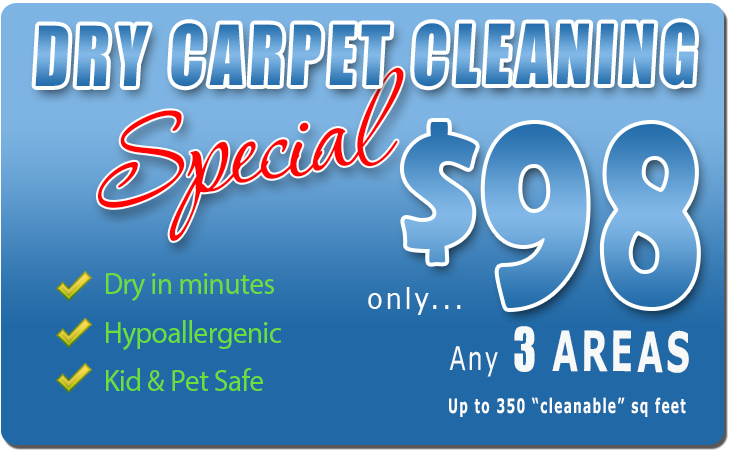 We provide an effective and thorough carpet cleaning that is 100% safe and healthy for your family and pets. It’s the New, Better Way to clean carpet! By investing in a professional carpet cleaning by Amarillo Dry Carpet Cleaning, you can rest assured that our commercial grade, advanced equipment and non-toxic, eco-friendly cleaning products will give your carpets the deepest and most thorough cleaning possible. We power vacuum your carpets, lift the pile and dry extract all loose soil, dust and allergens. We’ll pre-treat all obvious spots and stains. Organic micro sponges are then applied and brushed through the carpet cleaning from the bottom up with special machines using soft rotating brushes. 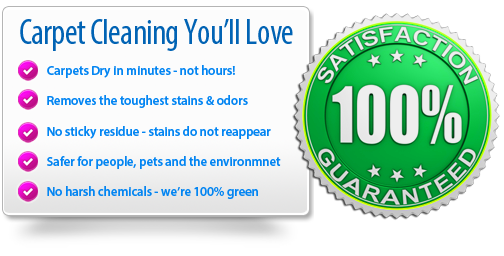 This process dissolves, absorbs and traps soil, spots, stains and odors as it cleans.